The National Monitoring Conference drew federal, state, tribal, local, private and non-profit organizations together in Denver, Colorado. There is an active interest and need by agency staff to understand and work with diatom data and to learn how to apply it to water quality monitoring, particularly developing nutrient criteria. The extended session, Forging Effective Use of Diatoms in Assessment, focused on new protocols that are now broadly available. The group discussion covered this website, permanent archives, voucher floras, QA/QC protocols, metagenomics and taxonomic certification. 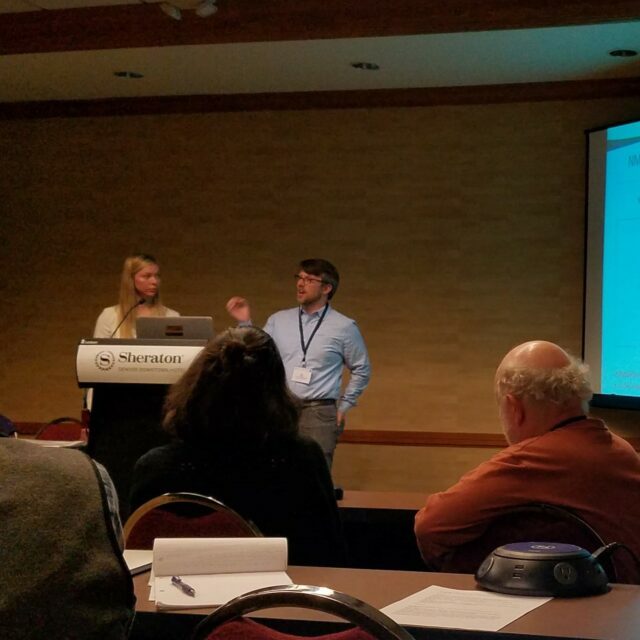 Sarah Spaulding provided a brief history of the DONA website, and the goal of helping analysts arrive at diatom identifications, accurately and quickly. Marina Potapova emphasized the importance of permanent archiving of diatom slides. All managers with diatom projects, from any agency, are strongly encouraged to submit their materials for archiving to Marina, at no fee. 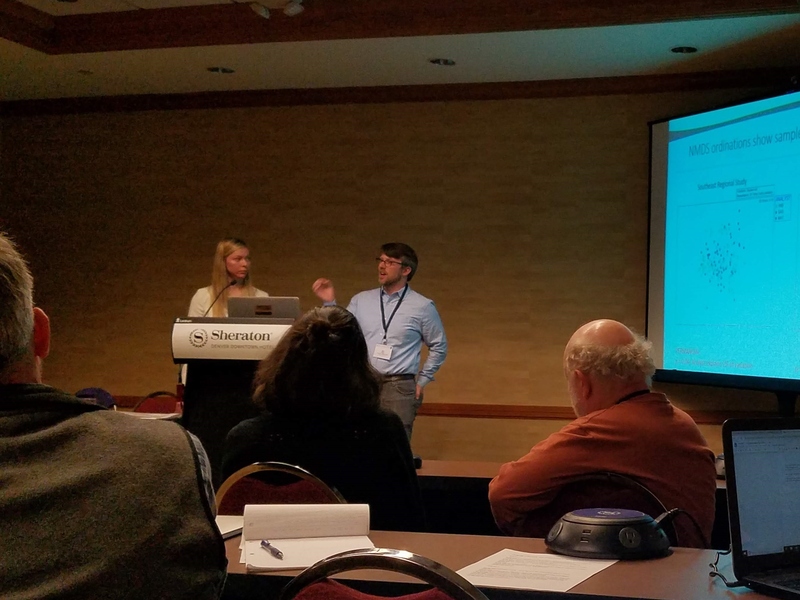 Meredith Tyree and Ian Bishop documented how the use of a voucher flora reduces analyst bias and leads to consistent taxonomic data. The protocol will soon be posted. 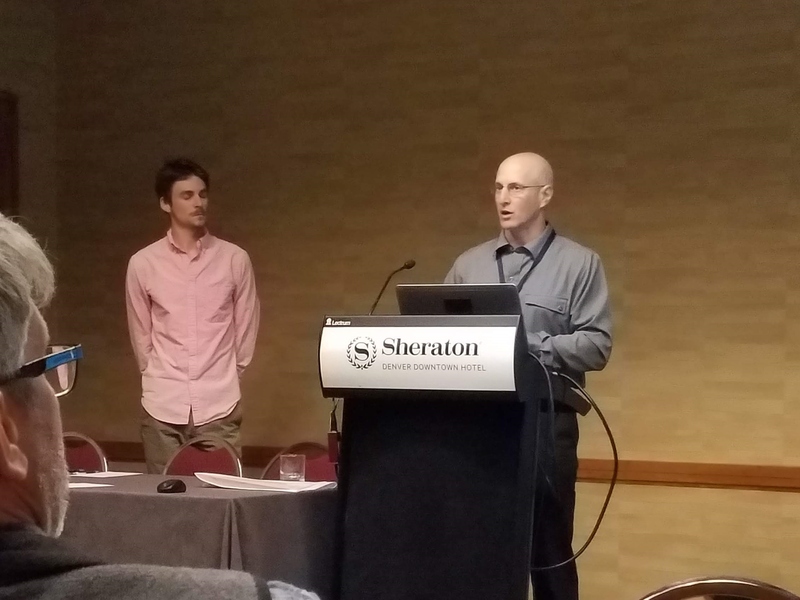 Eric Stein and Nick Schulte described research questions that need to be addressed so that metagenomics approaches can be applied to assessment. Finally, Sylvia Lee described the importance of taxonomic certification for analysts working on agency projects. A Level I Genus Exam will be offered at the upcoming Society for Freshwater Science meeting in Salt Lake City, Utah. 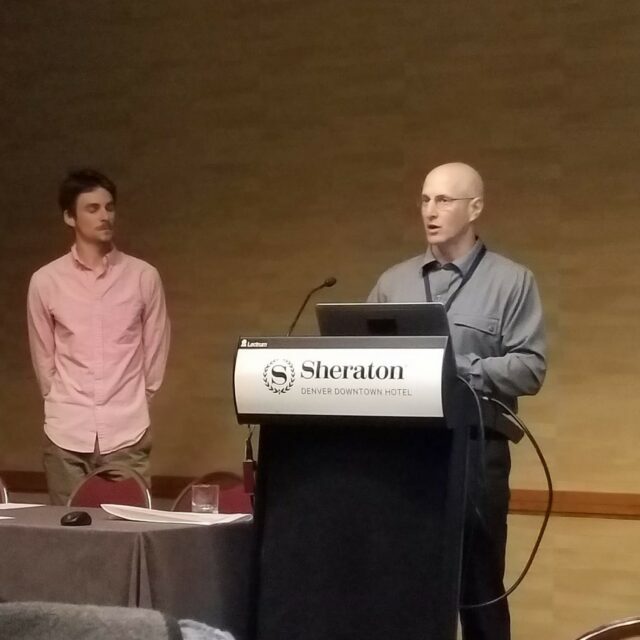 Mark Edlund summarized the motivation to improve diatom-based assessment, "we are making the science better. Take that home with you. It's all about the science!" 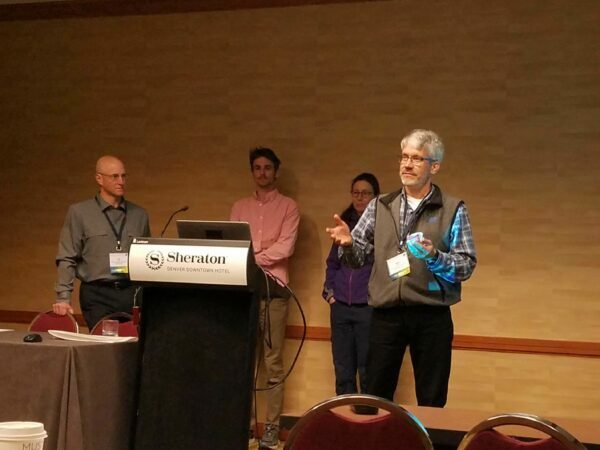 As a result of the session, the Editorial Review Board (Sarah, Marina, Ian, Sylvia and Mark) developed a long-term plan to clarify the relation of DONA, voucher floras and taxonomic certification. In addition, we will be making language and specifications for diatom contracts available to interested parties.